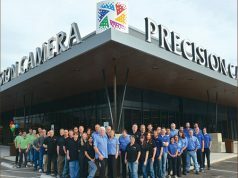 Lawrenceville, NJ—Datacolor, a provider of color management solutions, launched PhotograpHER. The campaign celebrates women in photography. Throughout May, Datacolor invited women in photography to share their stories for a chance to win a selection of top photography prizes. The grand prize includes a Canon EOS 60D DSLR, a Canon EF 28mm f/1.8 USM lens, a PhotograpHER tote bag and the Datacolor Spyder5Capture Pro color calibration bundle. 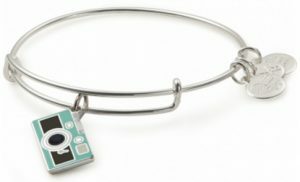 The prize package also includes an Alex and Ani In a Flash charm bracelet and a $50 Shutterfly gift card. Hence, the grand prize represents a $1,880 value. 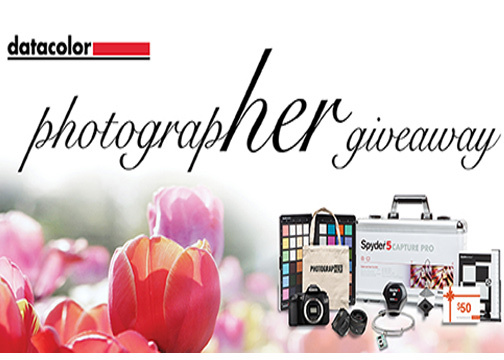 In addition, Datacolor is awarding 10 second-place prize packages. These include a PhotograpHER tote bag, an Alex and Ani In a Flash charm bracelet, a $50 Shutterfly gift card and also a Datacolor Spyder5Pro display calibration kit. 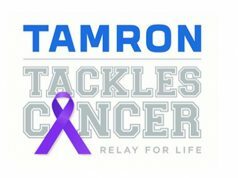 The second-place prize package is a $290 value. The giveaway ran from May 1 to May 31, 2017. Entrants simply had to tell the story of who and/or what inspires their photography to be eligible. The audiences of photography magazines around the world are largely made up of 75%–80% men. This paints a bleak picture of gender diversity in the industry, Datacolor announced. Yet the Women in Photography panel at the Photography Show 2015 revealed around 80% of photography students in the UK were women. So why are these women disappearing when they graduate? Datacolor’s Friends with Vision program aims to boost the profile of highly talented photographers around the world. Throughout May, Datacolor’s female Friends with Vision will be sharing their inspiring stories about their careers in photography. Lara Jade, fashion photographer and Datacolor Friend with Vision, commented: “I think a lot of women hesitate to start fashion photography because they feel like it’s a male driven industry. But the truth is you can succeed in any industry if you show confidence, have talent and know how to handle a large group of people or know exactly how to talk to your team. “When I first started in fashion photography, there were very few fashion photographers to aspire to. Over the past few years I have seen a huge shift. And I see a lot more women photographers excited to get into the industry. This is because they feel it’s more attainable,” Jade added. 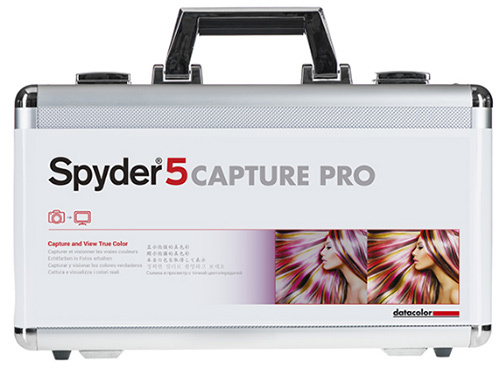 Datacolor is a provider of color management solutions. These include software, instruments as well as services to assure accurate color of materials, products and images.